We are each story-makers with overlapping scenes and voices. Within each human is the intersection of the personal and collective stories. Understandably, people are concerned about choices and actions of other characters, with rampant violence and pollution across the globe. One looks at the news and it seems like a horror film! Your character probably doesn’t fit the script of the mainstream story and conditioning. Yet you have a deep desire to contribute in a meaningful way. We know how you feel! 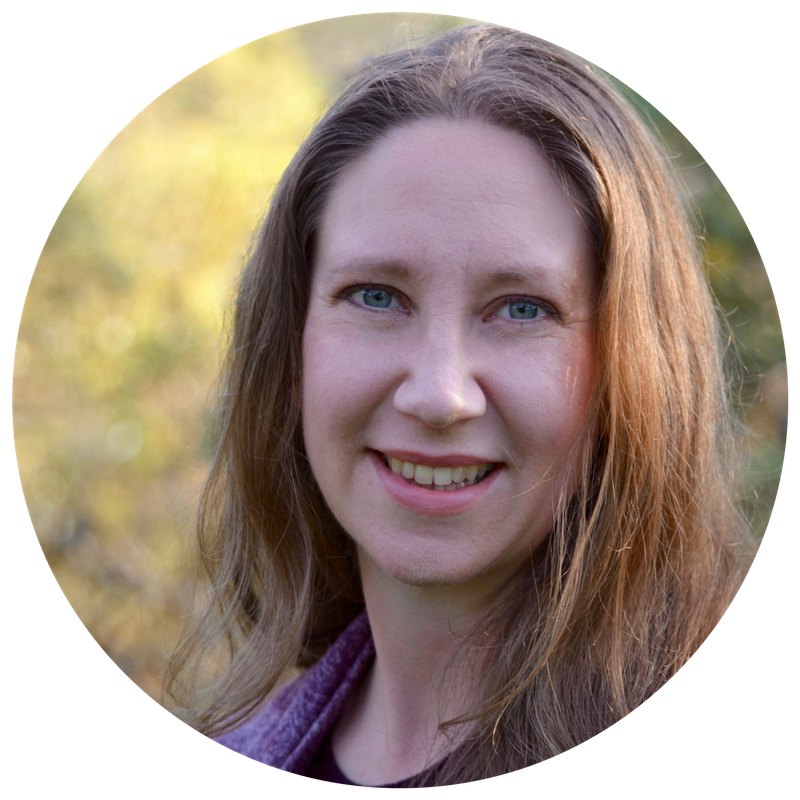 My guest, Katie Teague is a transformative story-teller. Her award-winning documentary film, Money & Life, has sparked conversations, commitments, and renewed inspiration for many viewers. Her skill in looking at financial transformation from a global and individual scale is truly unique. How do we make sense of a world gone mad? What story moves us out of despair and into inspired action? The story of scarcity is a product of our self-imposed separation. Our disconnection creates poverty, because the source of value is relationship. Disconnection bankrupts us many levels, mentally, emotionally, physically, from ourselves and other people. The phenomenon of believing that we are separate from nature has resulted in a crisis of human consciousness and a crisis of nature. Don’t succumb to despair. We are riding the wave of global transformation. You have incredible capacity to create and exchange value! Don’t let the dominant story of not enough fool you. Have the courage to offer unique gifts and genius. Much of the suffering Katie saw in her psychotherapy practice resulted from feelings of separation. “They felt broken, whether their hearts, wallets, or sense of meaning and purpose.” She was struck by the “epidemic of the story of scarcity and separation…it manifested as people chronically depressed, listless, and carrying a tremendous amount of self-hatred. I would translate that now as an inner division.” Too many people felt like they couldn’t afford to do what they loved. They felt they didn’t belong, that their unique genius was not being received. 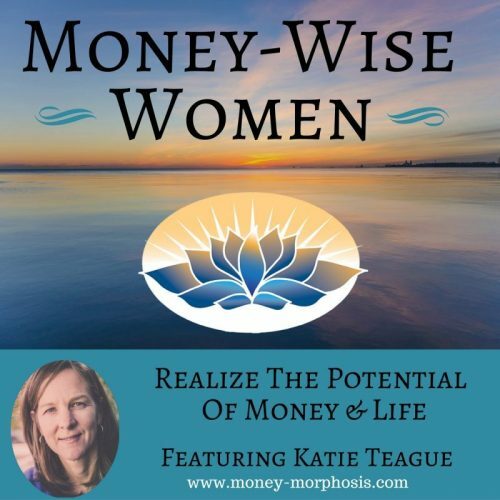 Listen to the recording above and hear how Katie followed her own passion of inquiry and left her practice to create Money & Life. The film was actually quite a call-to-act and transformational experience for many who contacted Katie. As a therapist, and now filmmaker, she encourages people to move closer to what brings them joy. She is a narrative healer. Watching this film showed me a glimpse of our human potential if we organize more intelligently. She is a courageous warrior of the internal realms. As a pragmatic optimist she believes in the human spirit and capacity. Katie Teague is a wandering mystic, visual storyteller, and award-winning filmmaker. 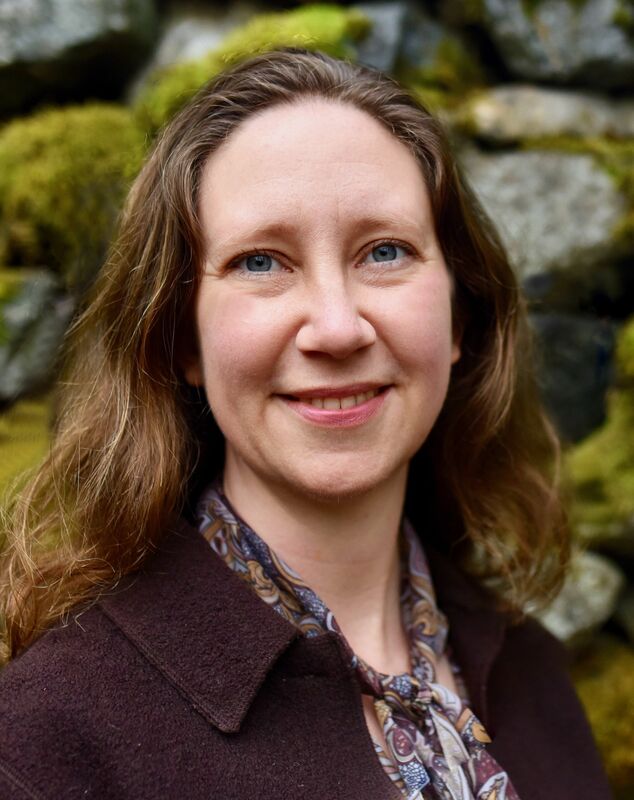 As a skilled psychotherapist, Katie brings years of study in depth psychology, human development, and wisdom traditions to her work. She travels deep into indigenous communities around the world. Her work in the digital-media arts is dedicated to telling the emerging story of humanity and bringing inspired transformational media to the process of social change. Katie’s documentary Money & Life was voted the best social-issue documentary in the 2014 Atlanta DocuFest. Katie was also one of the collaborating filmmakers on the Sundance film 99%: The Occupy Wall Street Collaborative Film.